The Electronic Intifada’s Ali Abunimah says US-backed Israeli efforts to criminalize the Boycott, Divestment, and Sanctions Movement and to silence protesters like the Tamimi family are backfiring as Palestinians and their allies fight back. 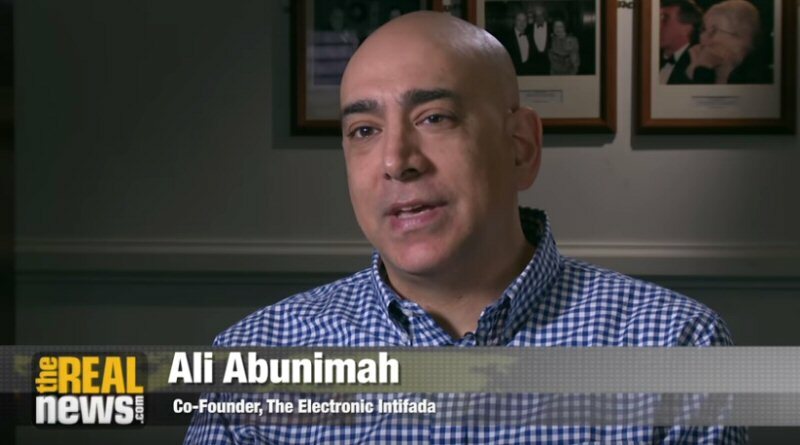 Ali Abunimah is co-founder of the award-winning online publication The Electronic Intifada and author of One Country: A Bold Proposal to End the Israeli-Palestinian Impasse. His latest book is titled The Battle for Justice in Palestine. Based in Chicago, he has written hundreds of articles on the question of Palestine in major publications including The New York Times, The Guardian and for Al Jazeera. Via The Real News Network (TRNN).